The RuPeat obsessively researches Season 4, Episode 4 of RuPaul's Drag Race, Queens Behind Bars. 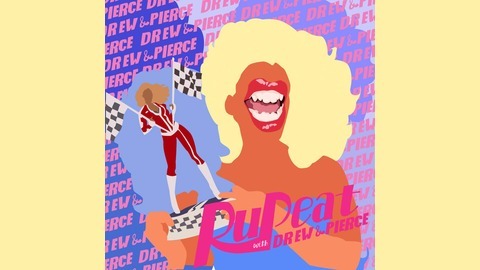 We are not associated with RuPaul or her media empire in any way. We're just devoted devotees. Alas poor Eureka, we knew her well. A crossdresser of infinite reads and of most sickening fancy. She hath eaten baby back ribs a thousand times and now- how terrible- this is her. It makes my ribs crack.